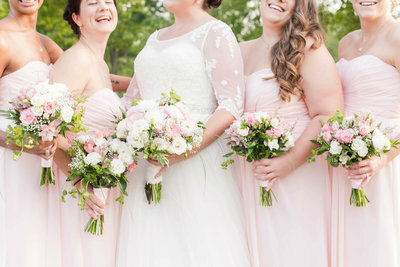 We’re husband and wife wedding photographers, and while our photography takes us all over the east coast, we’re based right in the heart of the city we adore, in Richmond Virginia. We somehow manage to love exploring new places and the latest restaurants just as much as we love staying in for a home cooked meal and a relaxed game night in with friends. Grab a drink, get cozy, and stay a while! It feels wonderful to be shooting again! Wedding season has officially begun after taking a couple months off to move to Richmond Virginia. Kristen and Christopher are just the sweetest couple, and they drove all the way from Maryland to RVA to meet us for their engagement session at Maymont park and gardens in Richmond! I always love doing engagement sessions with our wedding couples because it allows us the chance to take a peek into how they interact with each other and this was especially true for Kristen and Christopher. Within the first five minutes of photographing them, a stranger came up to them and said “You look SO pretty!”, because you guys.. Kristen looked gorgeous. Kristen said thank you, and then without skipping a beat, and with a completely straight face, Christopher said “I think they were talking about me”. This is when I knew we were a perfect fit for them! 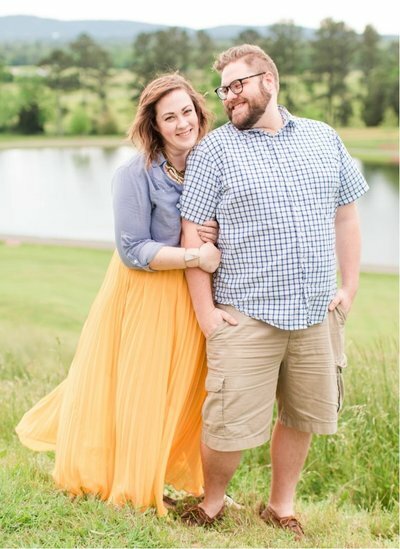 We seriously can’t wait for their wedding this fall at Thorpewood. Its going to be full of woodsy goodness, and Kristen is working hard planning so many fun unique details for their wedding day! 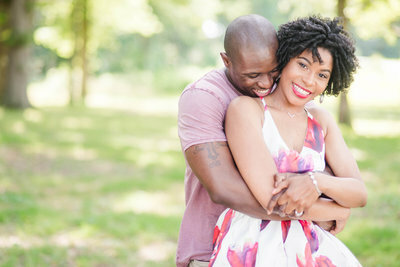 This Maymont engagement session was the most perfect location. The weather was absolutely beautiful- we seriously couldn’t have asked for a nicer day. The cherry blossom trees had just started their peak bloom so we were able to capture some really stunning springy Maymont engagement photos. It made my heart happy! Enjoy these images from Kristen and Christopher’s Maymont engagement photos session! That flower crown plus those cherry blossoms? Thats what photographer dreams are made of. I love this engagement photo! Kristen! My goodness, youre the prettiest! Even in black and white I still love the fluffiness of Maymont’s cherry blossoms. Guys! Kristen has the coolest job ever. She is basically like a way cooler, more hip version of Bill Nye. She creates science experiments for students. And she of course had to add in a little hint of science into their Maymont engagement photos, so she wore a serotonin necklace! Its a necklace with the shape of a serotonin compound. How stinkin cool is that?! This is one of my favorite engagement ring photos of all time. The blue stone! And the perfect cherry blossoms! Man, oh Man! After a quick outfit change we hiked down to the Maymont italian garden because we wanted to get some more light bright airy springy flower photos! I love how in love they are! Guys! Fear not, I am available for hire as a comedian. I’m not sure what I did or said here, but knowing me, it may very well have involved me tripping over something. I was about to finish up, when I saw these forsythia bushes out of the corner of my eye. And I love forsythia. They are yellow, which is my favorite color, and I grew up using this huge forsythia bush in my backyard as a “girls only” fort with my next door neighbor. So they remind me of childhood and happiness! One of my favorites! These are gorgeous engagement images! I absolutely love her red hair too! Love the pics and the use of the outfit change! This is seriously STUNNING!! I love your photography style 🙂 And those cherry blossoms are absolutely perfect for Spring. 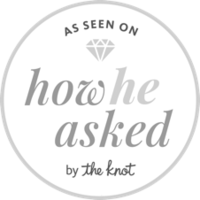 Wedding photographers based in the heart of the city of Richmond, Virginia. Our hearts skip a beat for Charlottesville, DC, Annapolis, and Richmond Weddings and beyond. join our newsletter family for exclusive updates, stress free wedding planning tips, and super fun date night ideas.